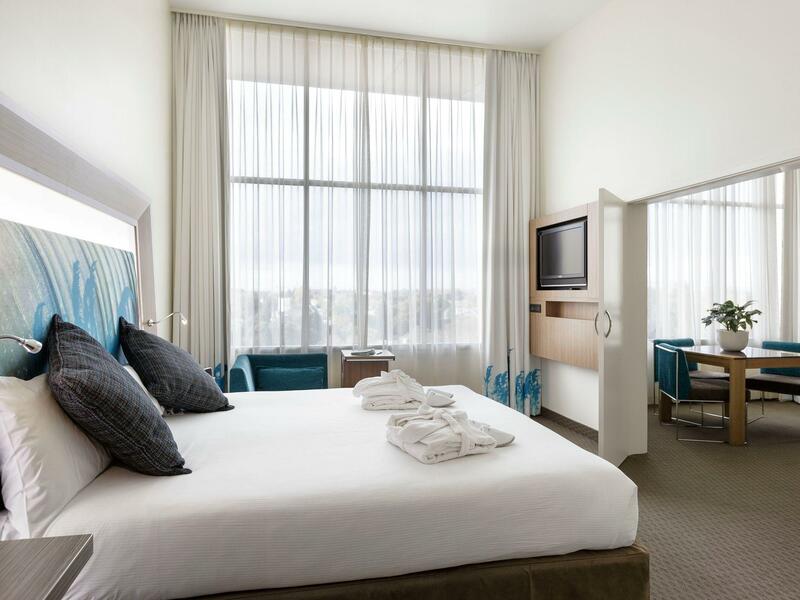 إذا كنت تبحث عن فندق بموقع جيد في هاملتون، فقد وجدت ضالتك في Novotel Tainui Hamilton Hotel . يمكن من هنا للضيوف الاستمتاع بسهولة الوصول إلى كل ما تقدمه هذه المدينة النابضة بالحياة. كما يمكن الوصول بسهولة إلى Hamilton Night Market, سينما فكتوريان, ارتز بوست. 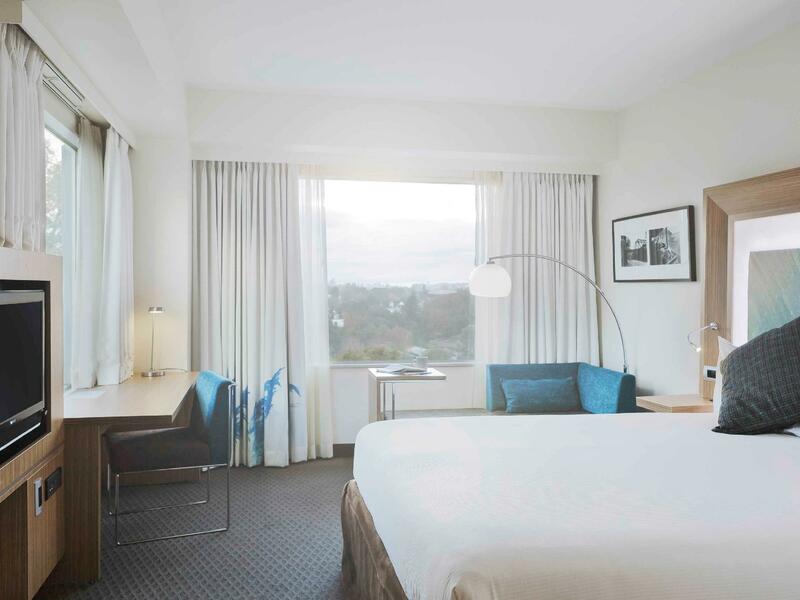 كما يقدم Novotel Tainui Hamilton Hotel الكثير من الخدمات لإغناء رحلتك في هاملتون. يقدم هذا الفندق العديد من الخدمات الكفيلة بإرضاء أكثر الضيوف تطلباً. في الفندق غرف نوم يتجاوز عددها 177، كلها مجهزة بعناية وجمال وبعضها مزود بـ سجاد, تلفزيون بشاشة مسطحة, اتصال لاسلكي بالإنترنت, غرف لغير المدخنين, مكيف هواء. يمكنك طلب اللائحة الكاملة للخدمات في الفندق ومن بينها حوض استحمام ساخن, مركز للياقة البدنية, ساونا, ملعب جولف (ضمن العقار), سبا. 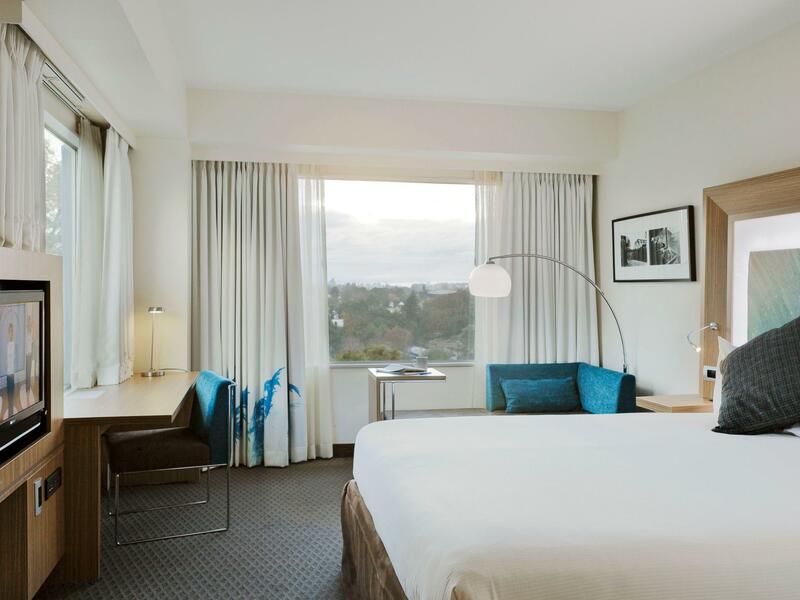 إن Novotel Tainui Hamilton Hotel هو خيارك لخدمة الفنادق الراقية في هاملتون. Lacks customer service. Upon arrival at around 3pm reception staff both noticed us n ignored us. They appeared lazy and seemed as though they didn’t want to work but working as they had too. We didn’t even get conceive assistant despite having the facility. We def used to valet parking hence someone then had to assist us. Staff at buffet breakfast was quiet impolite and directive rather then delightful. No staff member impressed us at all. 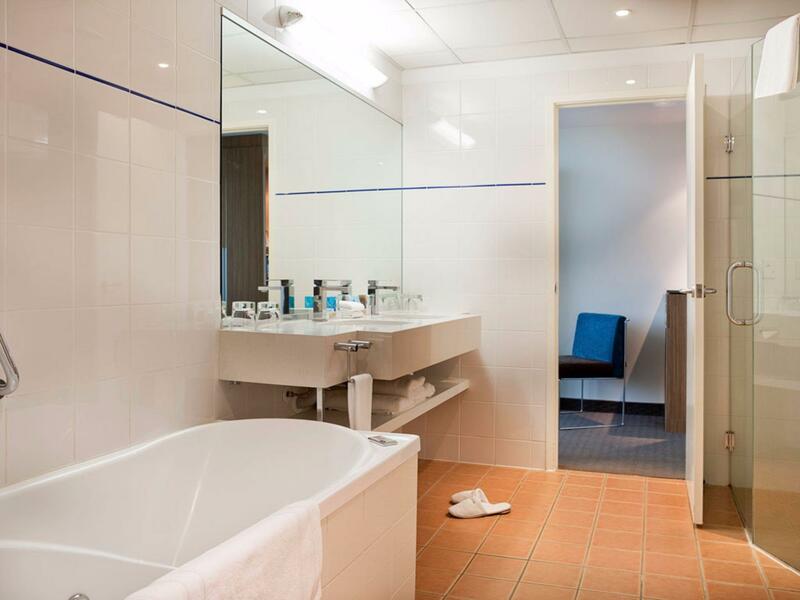 For the rooms they were in immaculate condition and clean and very nice definitely value for money and good for one to two nights stop over. We stay at this hotel every year and it's a must in Hamilton, good breakfast and facilities too. Everything was positive with this hotel,from location to check out. Great product! Location is great. Front desk service was horrible as the lady who served the night shift did not present herself professionally who reluctantly wanted to serve the long queue waiting while she chats away with the the customer at the front. Valet parking was expensive at 20 dollars per night and it is ridiculous where the valet person was never there and we were told we should not be asking the front desk lady about valet parking as she will "yell at us". I enjoyed my stay in this hotel. No problem at all and felt very comfortable. The location is superb. 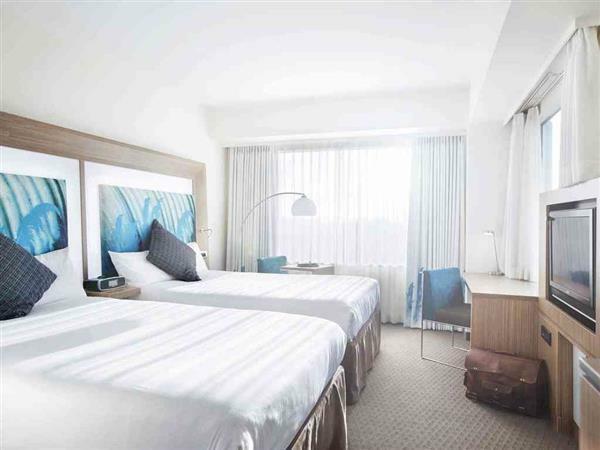 The hotel is clean and new. May be need to improve the breakfast spread. This is a good location, and a lovely foyer area to the hotel, however staff were uninterested, and cleaning was not satisfactory at all. 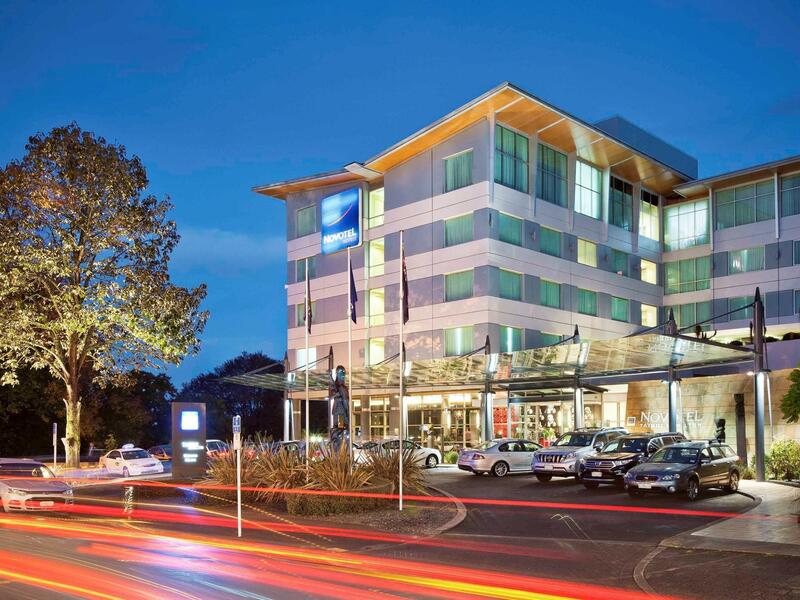 We stayed two nights at the Tainui Hamilton Hotel, and following this went to their sister hotel at the Auckland Airport. Cleanliness, value for money, overall service and facilities were much more value for money than in Hamilton. Very disappointing, and overpriced for where you are. Stay was good. Check in staff was really friendly. Room is clean and buffet breakfast is enjoyable. But the downside is the lack of parking. Good hotel for your money. Will definitely come back. Staff were fantastic and the food was perfection impossible to improve on. Stayed before and all ways good.